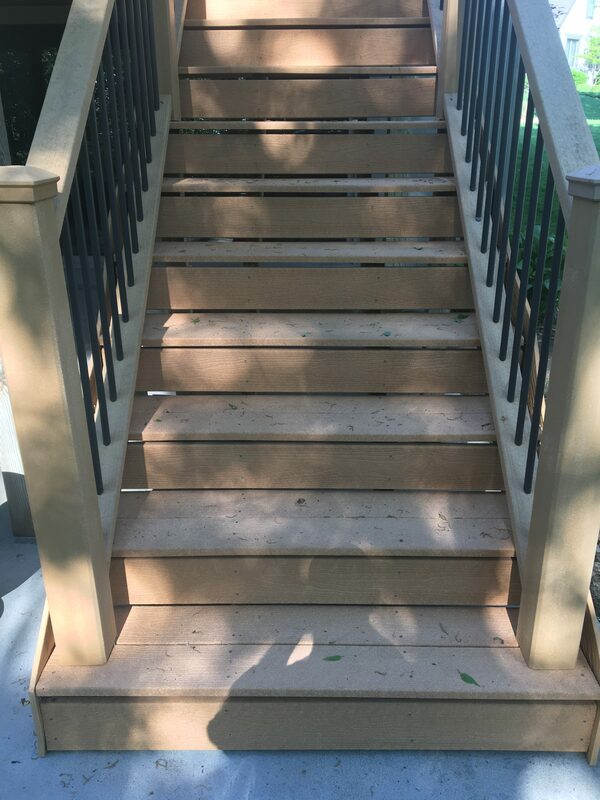 I provide professional power washing services that include: concrete cleaning, mold and mildew removal, deck and fence restoration, and other general cleaning procedures. A well kept deck and fence can make your home stand out in the neighborhood. 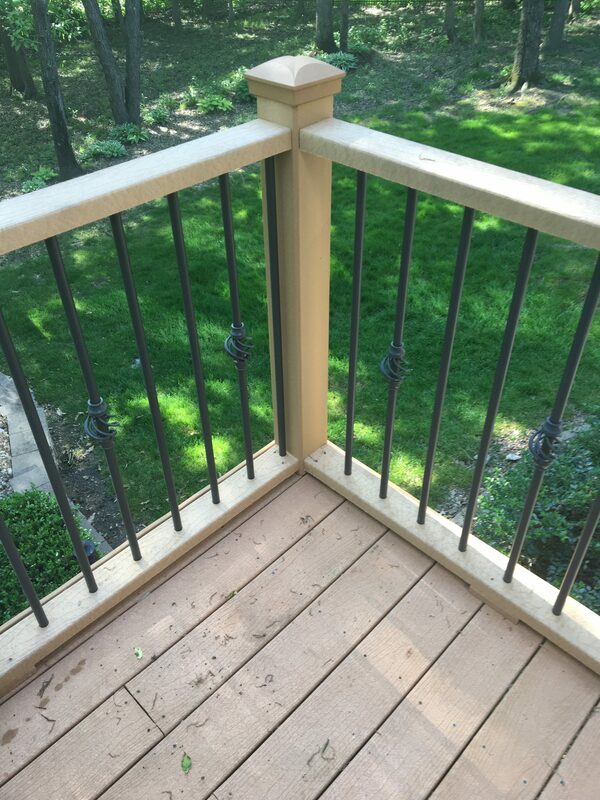 Keep your home looking its best and protect your investment by cleaning and sealing your deck and fence regularly. Staining will help to restore your woods natural oils and protect it from UV rays and water damage. 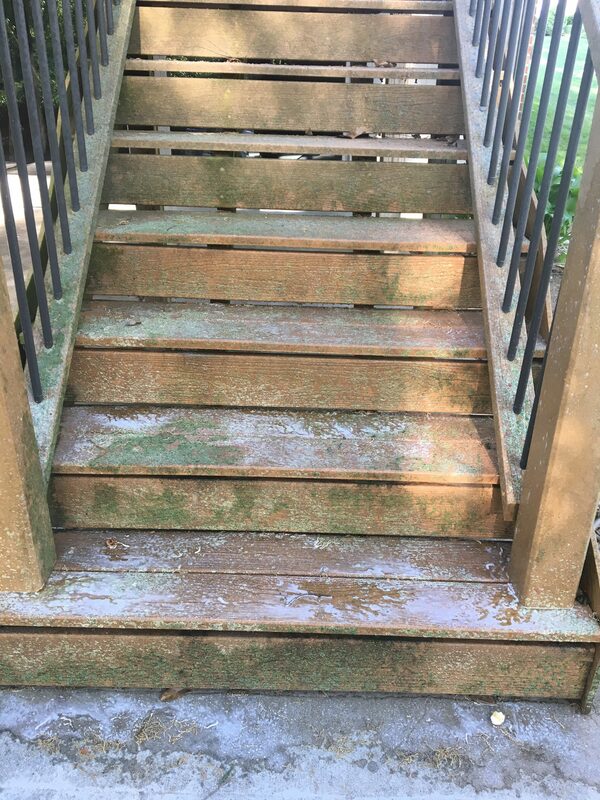 Wood that is left exposed to sun and moisture will quickly begin to degrade. 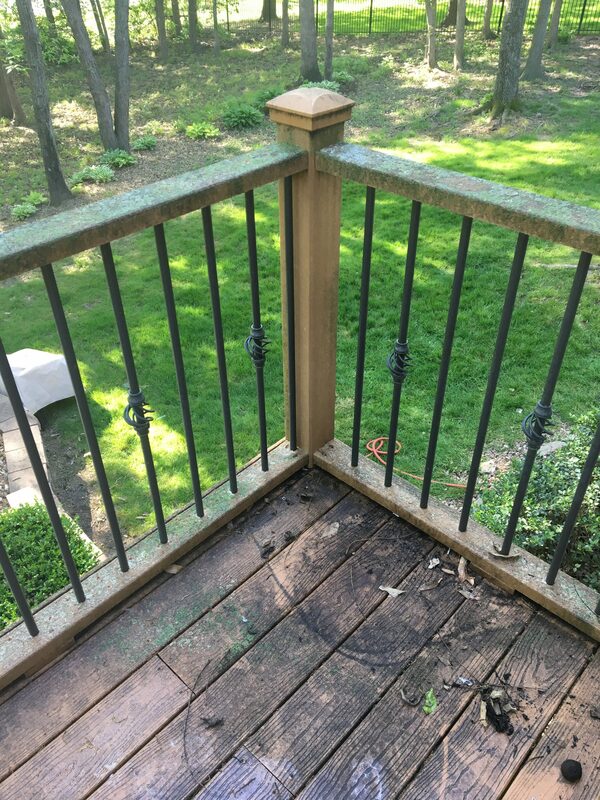 Leave your deck / fence untreated and you can expect the boards to warp, split, and rot. If you wait too long you might have to make some major repairs or be faced with total replacement. 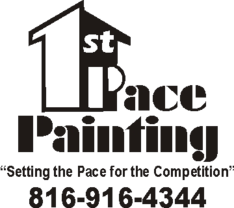 First Pace Painting will help you protect and restore your investment using the highest quality stains and coatings available.